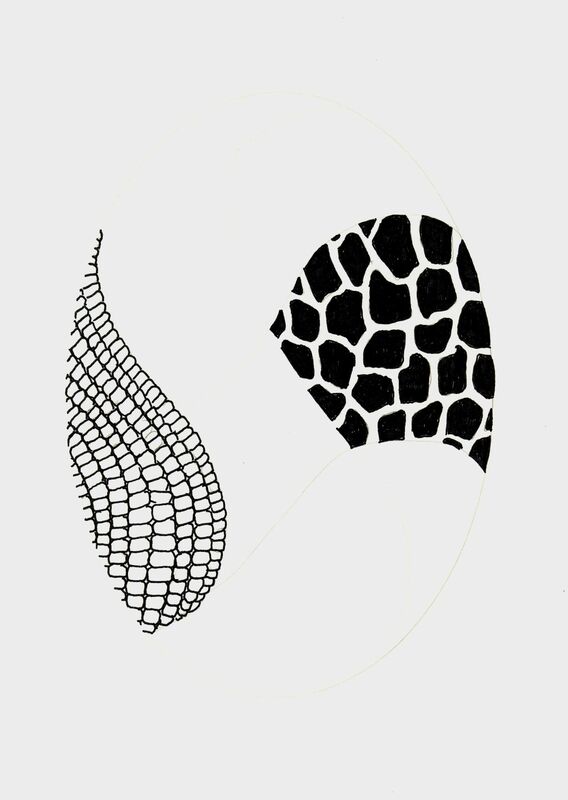 Below you will find the next Zentangle from my Into the Wild Series Patterns. 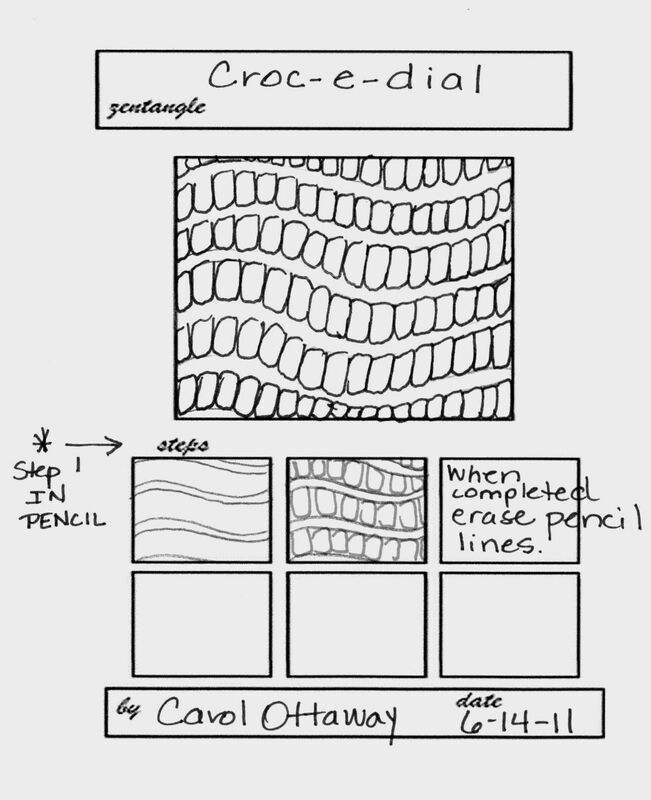 The sample Zentangle shown wasn’t done like the instructions. I didn’t want to redo the Zentangle W.I.P. so, let’s just call this a variation of my pattern.